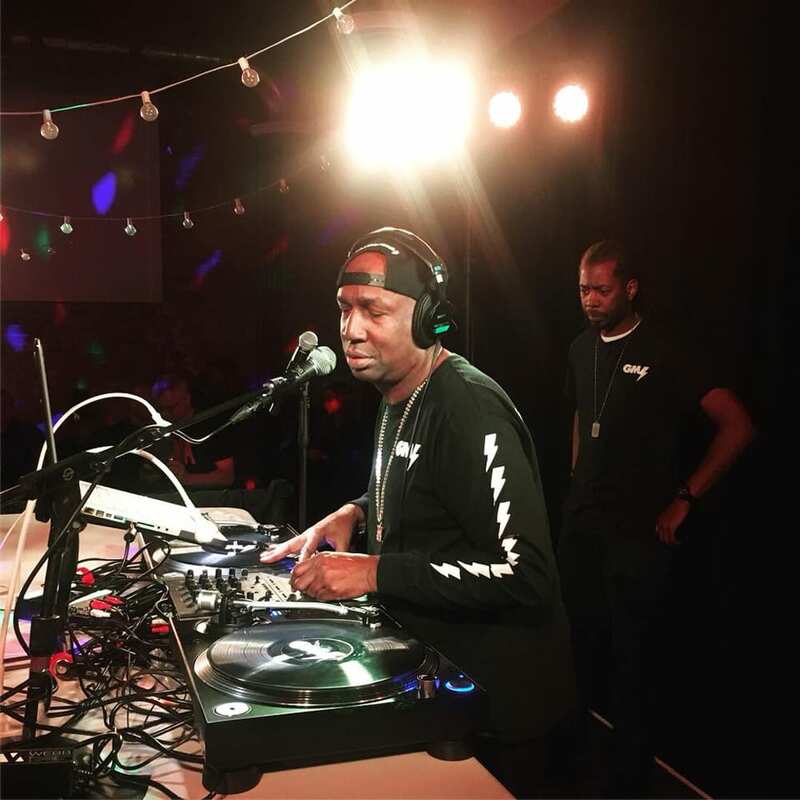 DJ Chicken George (DJCG) not only upholds the cultural legacy of the legendary DJ’s that came before him, he’s transformed the art form into a global brand. His unique Jazztronica! style perfectly blends many genres of music together with a hip-hop sensibility combined with his expansive taste and knowledge of music.